Levin Johnston of Marcus & Millichap has directed two San Francisco Bay Area multifamily sales totaling $19.9 million. 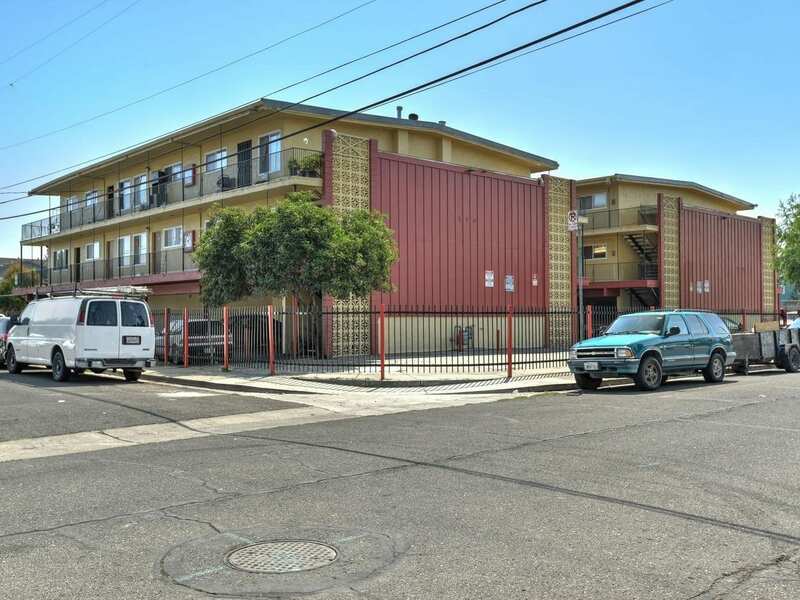 The transactions included a 33-unit community in Redwood City, Calif., sold for $10 million, and a 25-unit community in Mountain View, which traded for $9.9 million. Built in 1964, Redwood Apartments consists of one- and two-bedroom units. Amenities include on-site laundry, covered carport parking and secured gate entry. Located at 200 Dumbarton Ave., the property is close to top tech employers including Google, Oracle, Facebook, Visa and Sony. Moreover, Redwood City will be home to the first major satellite campus of Stanford University.